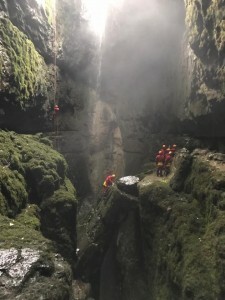 There are 3,500 caves to explore in Yorkshire. Something for every ability and not all caves have to involve squeezes and crawls. Some Caves are huge caverns. There is so much to see and learn underground. Great fun day out for any ability. This is the ultimate activity for challenging young people. 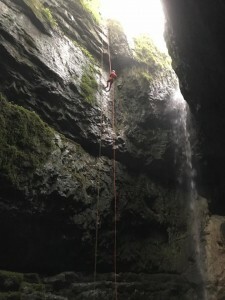 Abseiling, lowers, craws, squeezes and ladders, all done under – ground. More People have been to the top of Everest than down the depths of the deepest caves in Yorkshire! Change of clothes. 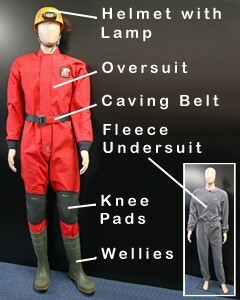 our caving suits keep you dry but you still might get a bit damp. 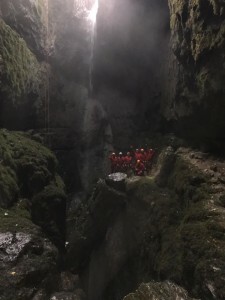 Introduction to caving – 3 1/2 hour trip. 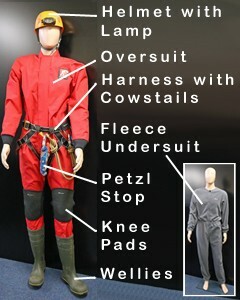 This is horizontal caving suitable for children 6 years and over and families. 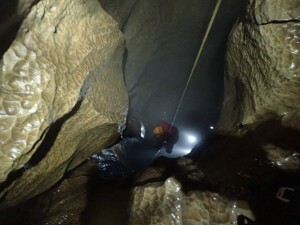 Intro to caving sessions involve, squeezes, crawls and small climbs. Level of difficulty can be tailored to suit your needs. 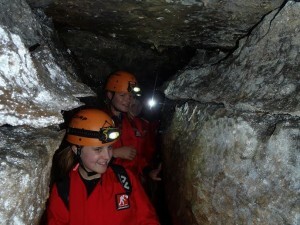 Our Fun Cave activity is a great way to get involved in caving or just to try something new. Yorkshire has 3500 caves, they vary in what they offer. Some are very large and others are smaller. We can discuss your experience before selecting a suitable cave. Four 1/2 Hours caving. 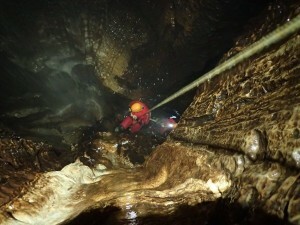 It involves vertical caving, including abseils, lowers and crawls. All this is done deep under ground. This is a physically demanding activity so you will need to be an active person to enjoy this extreme day out. Experience is not always necessary we will be there with you to guide you. 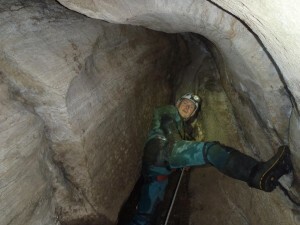 If you want a fun challenge our extreme cave activity is the ultimate in adventure. More people have summited Everest than been down the depths of the deepest caves in Yorkshire! £35 Per person. £50 Per person. This trip is not for the feint hearted. But if you are looking for an extreme challenge and you can handle heights its definitely worth giving this a go.